The Kingdom of Bahrain’s first-time Venice pavilion, “In A World Of Your Own,” after two very successful participations in the Architecture Biennale, brings together the trio of Mariam Haji, Waheeda Mallulah, and Camille Zakharia, two Bahraini women and a Lebanese artist, presenting works spanning across photography, collage and drawing. The exhibition is conceived as an environment, through which the artists unmake national identities at a time when the Gulf is experiencing the rise of post-colonial nationalisms and identity politics. 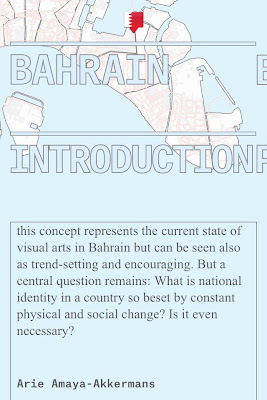 Responding to current geo-political enfranchisement, Bahrain disestablishes normative identity through a series of interventions questioning the boundaries of social norms, the role of women and the place of historical memory. More than a national pavilion, it is an experiment in understanding the role of images in configuring reality. Bahrain is a new comer into the world of contemporary art, in spite of a long tradition of abstract and expressionist painting and sculpture. 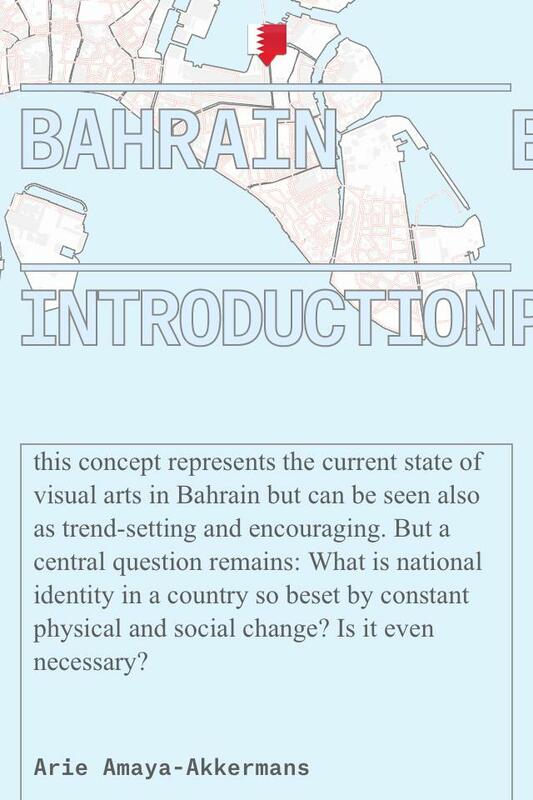 The postmodern scenario of gentrification, overpopulation, labor migration and hyper-spaces is played out in Bahrain, in such a way that art reflects the difficulties that Bahrain encounters when addressing “tradition”. The pavilion asks poignant questions about the nature of space – in terms of memory and experience – and how all these contemporary phenomena distinctively shape the living space of Bahrain. Cultural and political structures become obviously altered in the process and that is how they appear in the exhibition as disembodied selves, personal experiences bordering on alienation and discontinuity. It is still not entirely clear to which extent this concept represents the current state of visual arts in Bahrain but can be seen also as trend-setting and encouraging. But a central question remains: What is national identity in a country so beset by constant physical and social change? Is it even necessary?